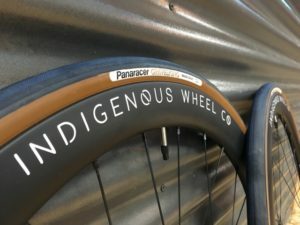 Strong & Light: Hodala Carbon SSCX - Indigenous Wheel Co. If something is light, it has to be fragile, right? Sometimes, but not this time. Let me go through this build and you’ll know how durable this build is despite its weight (or lack thereof).  However, before I do, let’s get caught up on why this frame is as cool as I am making it out to be. 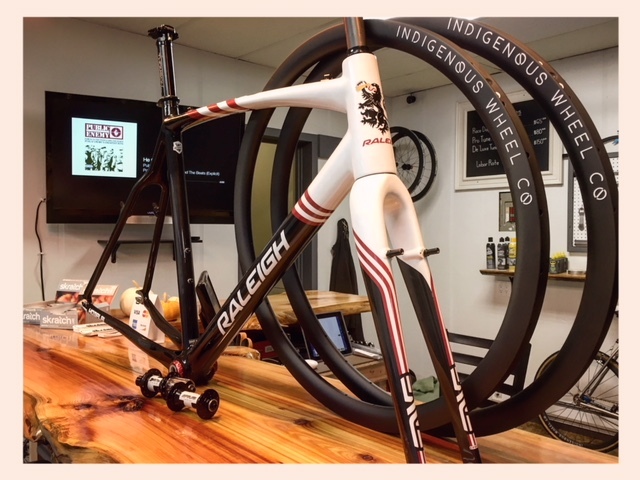 In 2010, Raleigh came out with some of the first production carbon singlespeed cyclocross bikes (along with many alloy ones that resemble some of Washington’s favorite cheap beers, too). 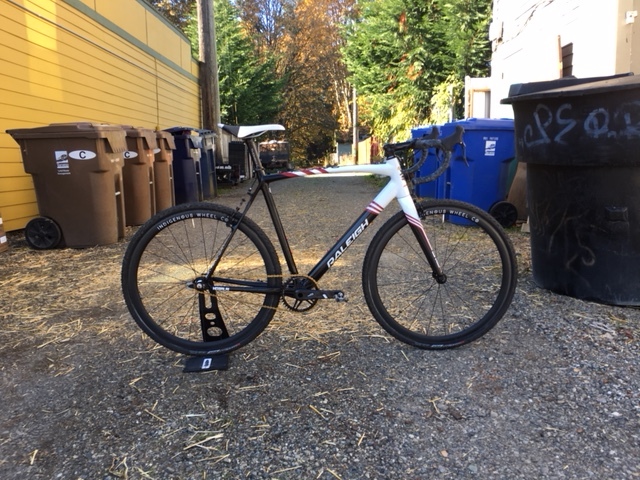 It was ~1,100g and came with a painted to match Enve fork. 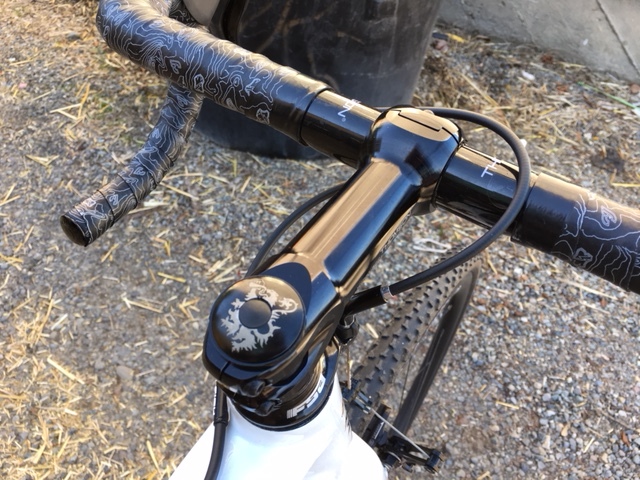 Only 50 framesets were made and are still being ridden on local ‘cross courses to this day. Here are the beer cans that helped bring the name of Raleigh into the ‘cross scene. These bike were envied by many riders in the single speed cyclocross scene. 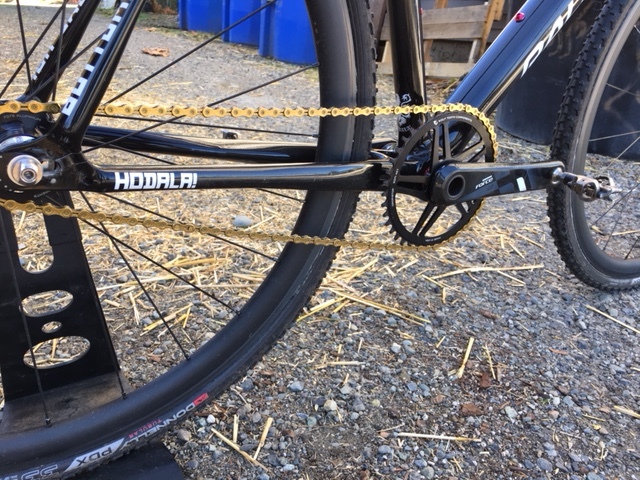 In 2011, Raleigh released the “Hodala!” branded carbon single-speed. 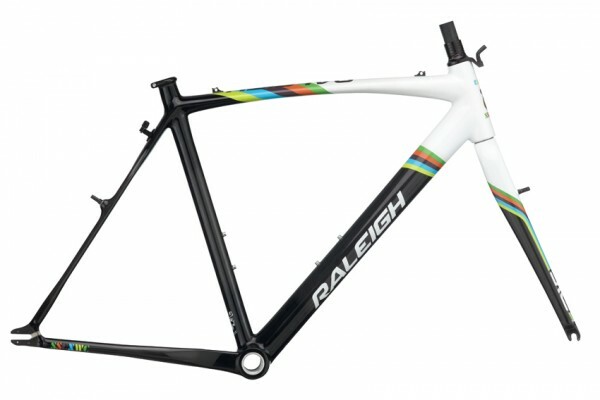 It, too, was a hit and more readily available for purchase, but numbers were still limited to less than 100 framesets. 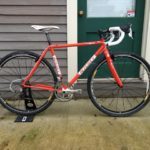 2011 Raleigh “Hodala” SSCX (non-tapered) Frameset. 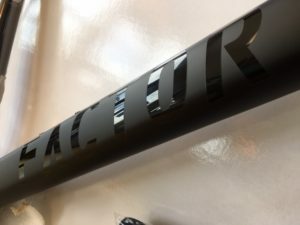 The tapered headtube was a mid-production change shortly after the first batch of frames were released. 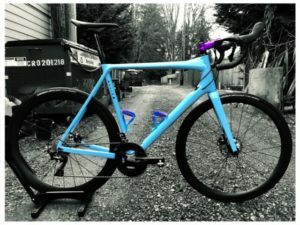 In it’s final form, it was a full carbon bike that could easily be built to 17 lbs with alloy components. Not to mention, they all had an older ‘cross geometry that had a high bottom bracket that loved to be playful when bunny hopping barriers and pedaling through corners. 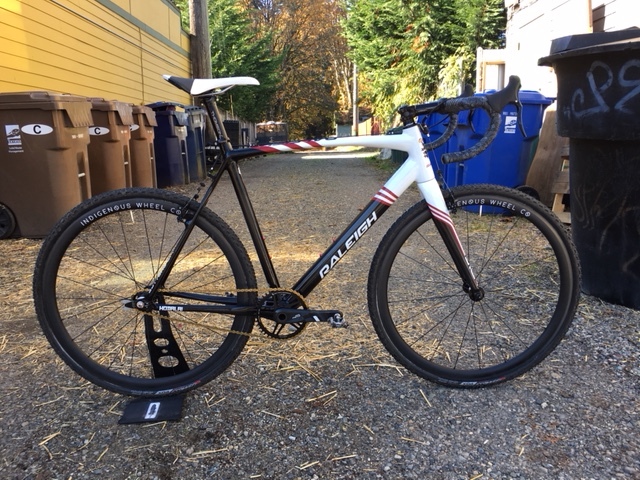 Now that we’ve had a brief history lesson on this frameset, let’s get into the build. Ready for a full assembly. 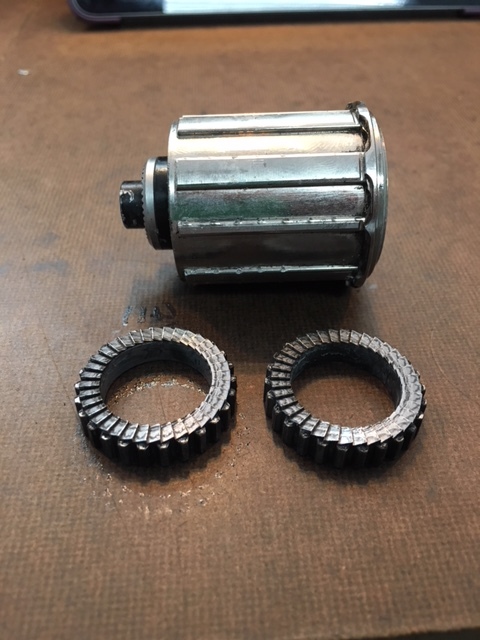 These “Murdered Out” TRP RevoX were swapped from hardware off a TRP EuroX brakeset. No steel parts here! An aftermarket alloy barrel adjuster was used to shave weight from the stock steel one. 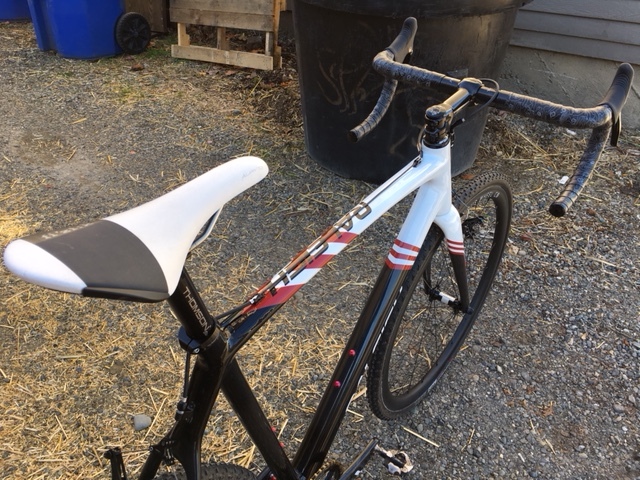 A full Thomson cockpit with TRP RRL alloy levers and wrapped with light and grippy Cinelli Mash tape. 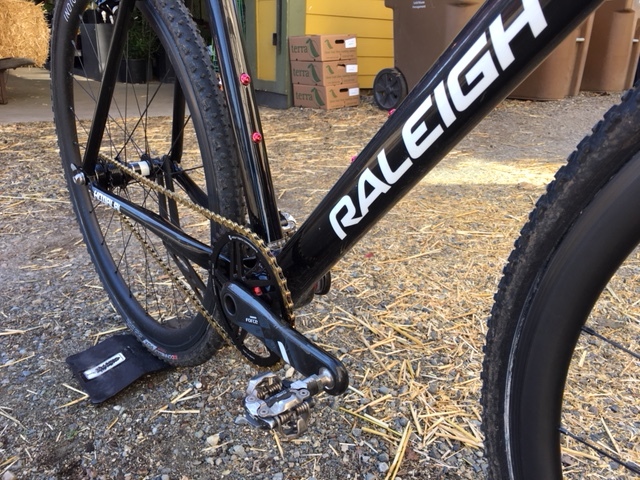 The SRAM Force 22 GXP crank rests on a Chris King bottom bracket. 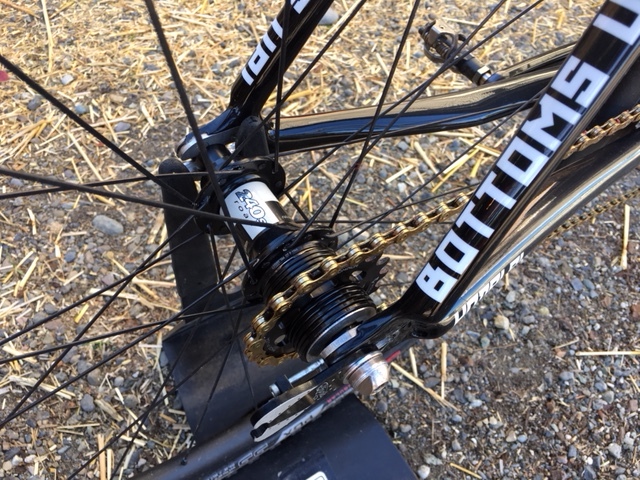 A Wolftooth direct-mount 42t chainring is bolted on with ti-bolts. 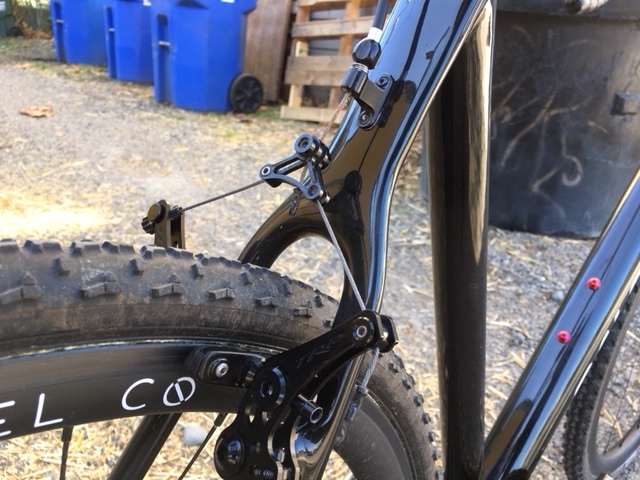 XTR pedals hang off the arms. DT-240 hubs are not only light, but build up strong. This is a more rare white colorway offered by DT in 20h all secured with an Ultegra QR. 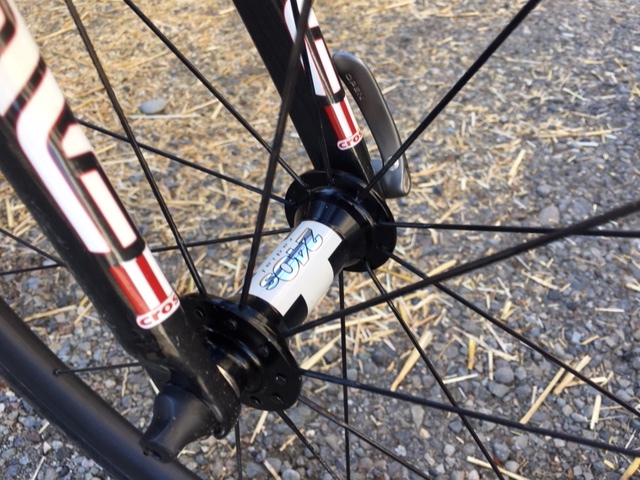 A slew of spacers make for the perfect chain-line on a even more special DT-240 rear hub. in a 24h count. The bottle opener/chain-tensioner adds a few grams but is worth its weight in gold come post-race libations. The bolt on axle is an inexpensive, but light steel “Delta Axle-Rod”. A Thomson seatpost & seatclamp with a cushy Fizik 3 Saddle. 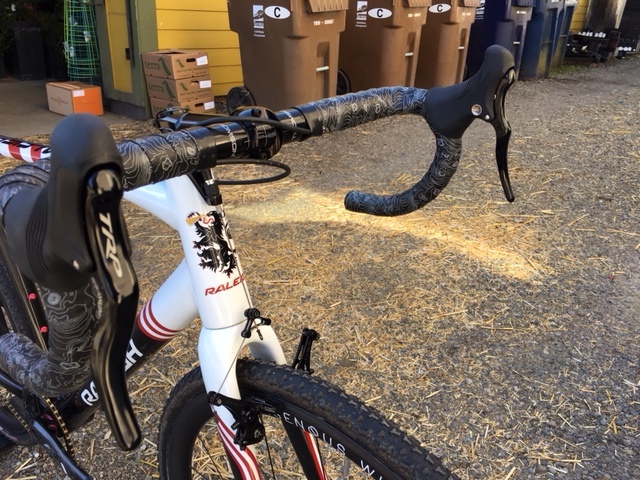 Note the sealed cable on the top tube to keep cables working smoothly throughout the ‘cross season. 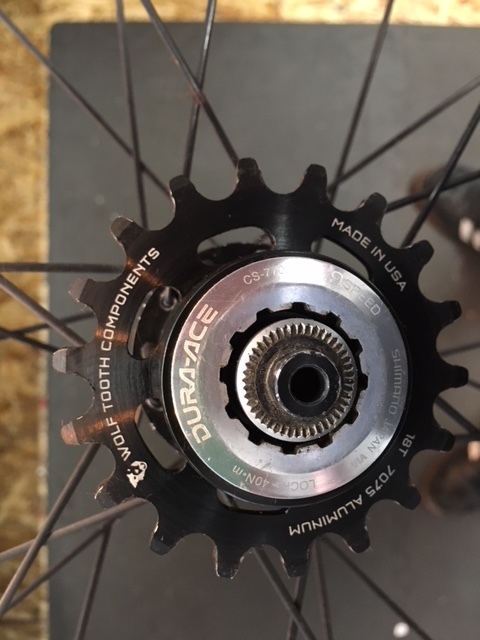 You can still celebrate the Dura-Ace lifestyle with a 12t, 7700 series lockring, especially when it holds on your 18t, 16g Wolftooth cog. Icing on the cake: The titanium freehub body is from an early 2000’s Rolf Vector Pro wheelset and DT hasn’t made a ti one since. Sure it’s 2g heavier than an alloy, but it’s so rare, how could you not run with it?! The ratchet system has been upgraded (to be less ratchet by having more ratchets) from the stock 18t to a 36t for quicker engagement and a meaner sound. The bike has been raced a few times this season, and it feels like I’m cheating with each pedal stroke. 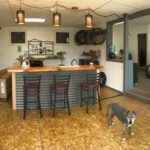 Another successful build and a forever bike (until stolen or broken). 15.35 lbs as shown with pedals.